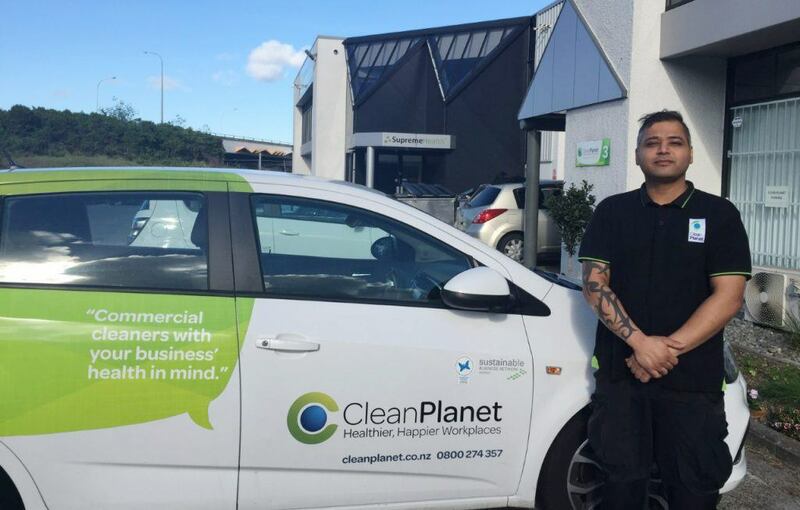 Franchisee of the Month Award – Clean Planet Franchise Ltd.
Mukesh Kakkar [Mack] is originally from India however has called New Zealand home for seven years. Mukesh did his own research for Environmental Choice and Eco-friendly cleaning products for his own use when he stumbled upon Clean Planet. He was amazed by the business ethos of Clean Planet and decided to come onboard as a franchisee. Mukesh has been with Clean Planet for two years and found it very rewarding to work alongside a supportive and encouraging management team. Mukesh would like to thank the management [South Auckland Team] for their business support and leadership throughout the year. 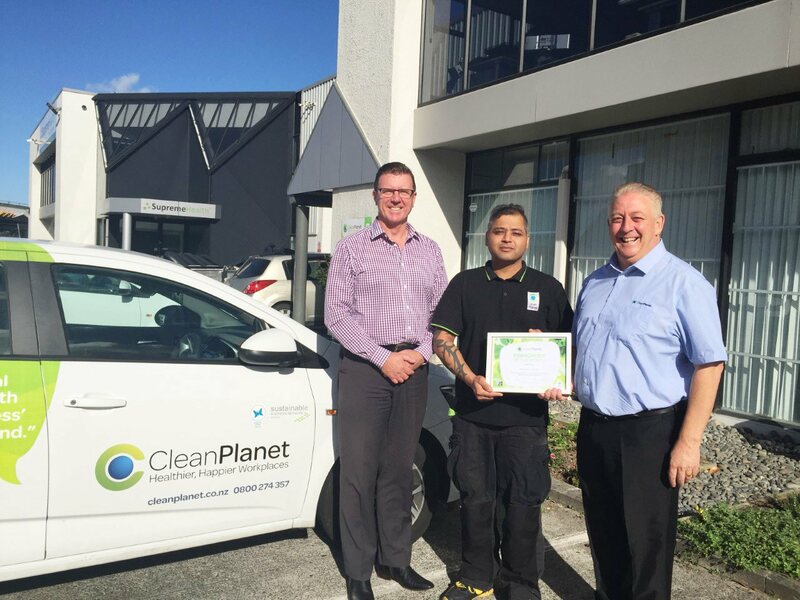 Mukesh won “Franchisee of the Month Award” – Clean Planet nationwide in March 2019. Congrats Mukesh and South Auckland Team. If you are looking for a strong, well-branded business that has the potential to earn a high income, Clean Planet is for you. Our support team has more than 30 years’ industry experience. We give you all the on-the-job training you need to establish your career as a professional cleaner and business operator. Our commitment to health creates a safer work environment for our franchisees and their staff. Research shows occupational asthma is most likely to affect professional cleaners and janitors because of their contact with toxic cleaning chemicals. Not at Clean Planet!